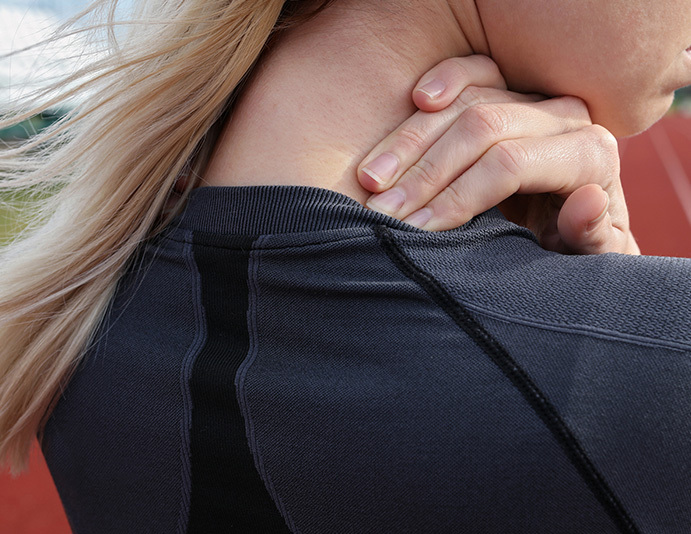 Whiplash is a neck injury that typically occurs from a forceful trauma, like a rear-end car accident. While automobile accidents are the most common cause of whiplash, sports accidents, physical abuse, and other traumas can also induce this injury. The rapid, forceful back-and-forth motion of the neck can lead to a number of debilitating symptoms, including neck pain, stiffness, and headaches. Fortunately, most people recover from whiplash shortly after taking pain medication, resting, and exercising the muscles. Still, there are many people out there who experience ongoing complications long after the injury has healed. 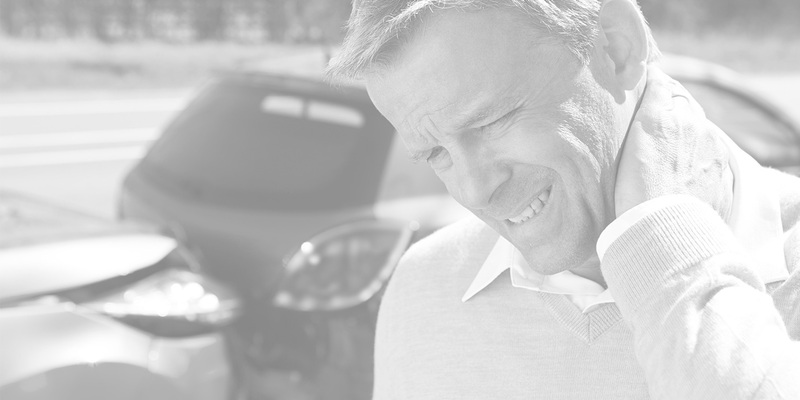 In these instances, it's best to see a specialist in accident injury care and recovery. At AFC Physical Medicine & Chiropractic Centers, our team works with patients to restore their mobility, flexibility, and range of motion. Having said that, one of the most effective treatment options for whiplash is chiropractic care. As a leader in chiropractic care, we have perfected our manipulative treatment to correct misalignments in the spinal column. Patients receive quality chiropractic care in addition to massage therapy, nutrition counseling, headache relief, and more!